Our focus at the Impressionist is and will always be Letterpress. It's the foundation of our studio, and will always be our first true love when it comes to producing beautiful paper goods. 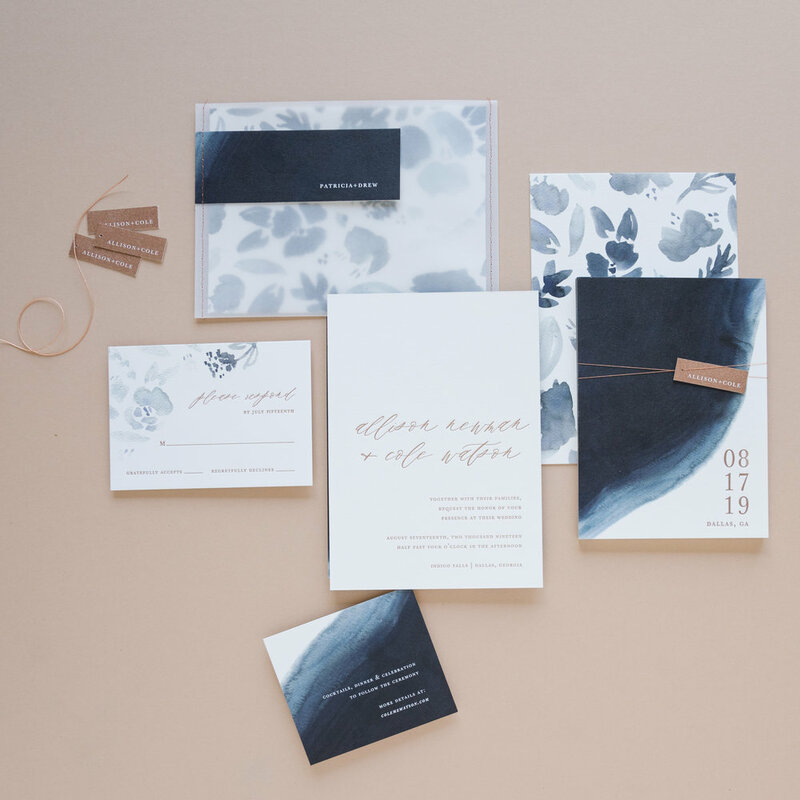 As stunning as letterpress is, we know it has limitations of practicality and cost. 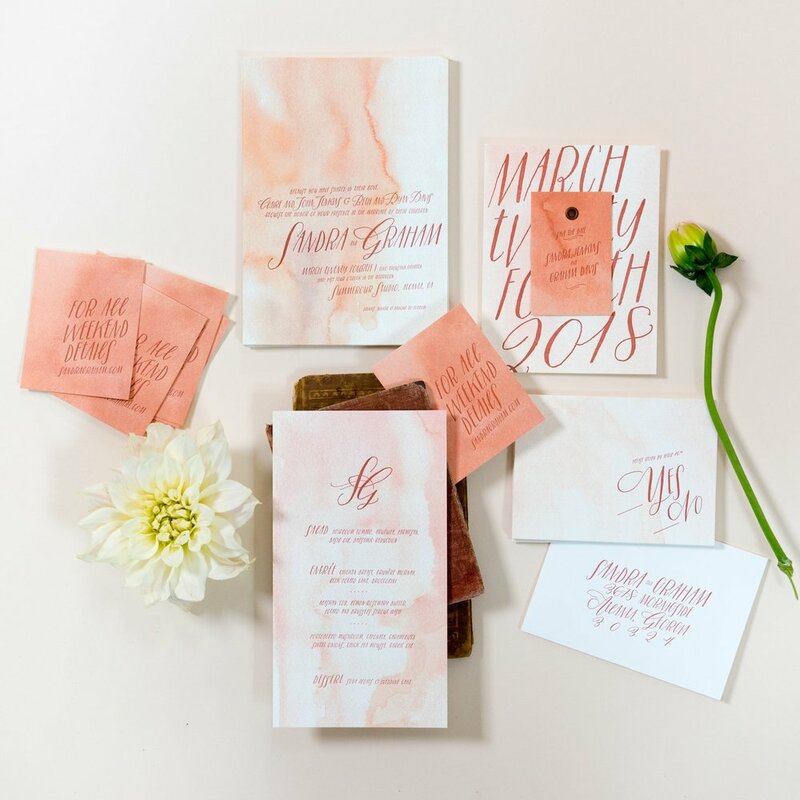 We are happy to offer standard printing for all of your day-of paper goods and items that are not letterpress friendly, such as guest addresses on mailed envelopes and multi-colored artwork.